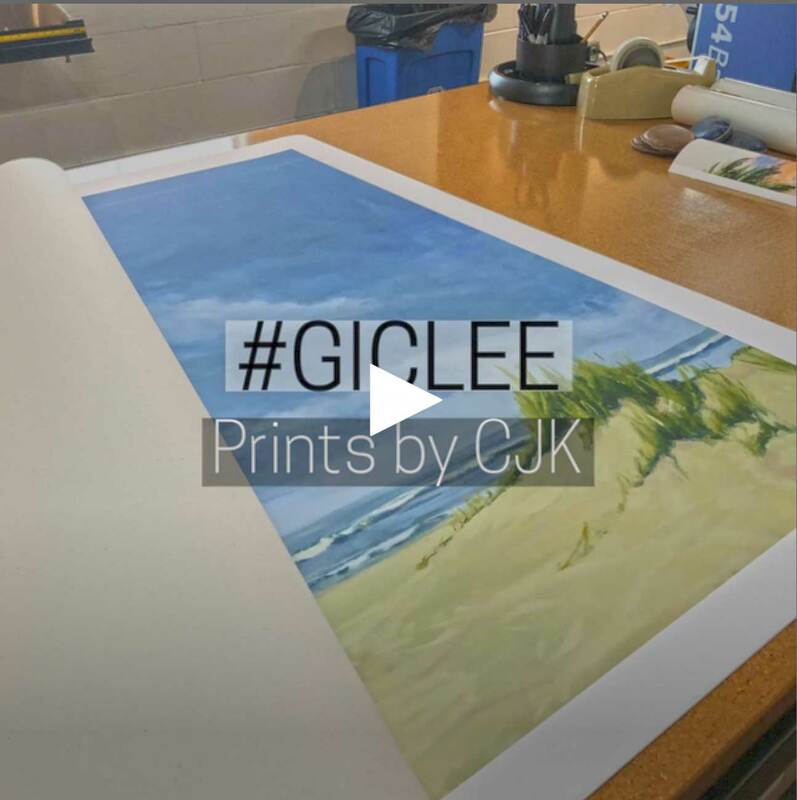 Claire J. Kendrick is an artist whose paintings reflect Florida landscapes with bold, rich, beautiful colors. 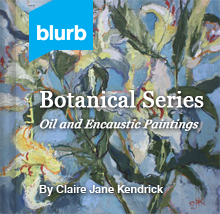 Collectors respond to the contemporary style and the expressive way in which she paints. The big open vistas and the marsh views that stretch for miles are among her favorite places to be. 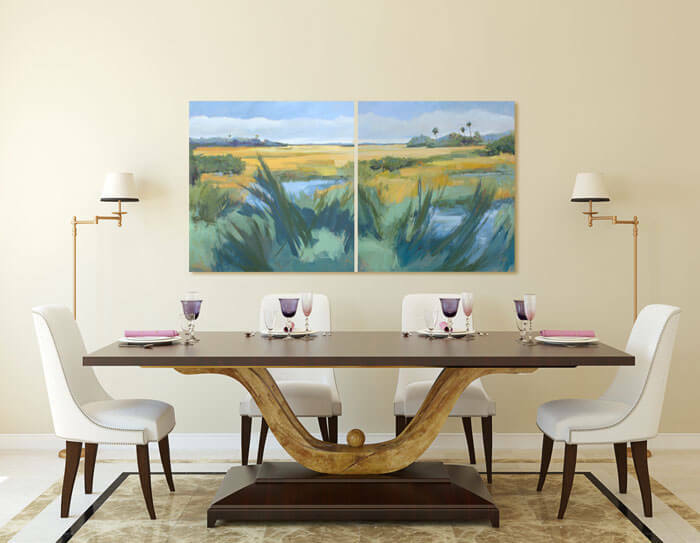 Claire J KendrickLandscape SeriesApril 6, 20172 commentscontemporary landscape painting, dining room, diptych, interior photo, landscape. Are these still available? How big are they and pricing?